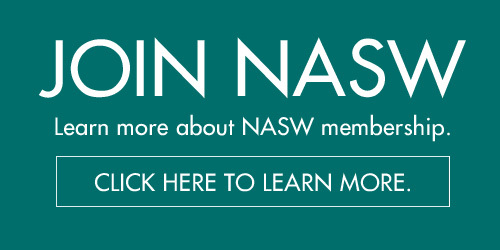 Register for the 2019 NASW Arkansas Annual Conference! Early Bird Registration Discount: Register and make payment by 2/28/19 for great savings! Registrations rates increase by $30 after 2/28/19. Cancellation/Refund Policy: The cutoff date to receive a refund on your registration is March 15, 2019. Refunds requested prior to March 15, 2019 will receive a refund for registration, less a $45 administrative fee. Cancellations must be made in writing to hbarron.naswar@socialworkers.org. Refunds will not be given after March 15, 2019, but you can retain the credit to use toward future NASW AR conferences/events.